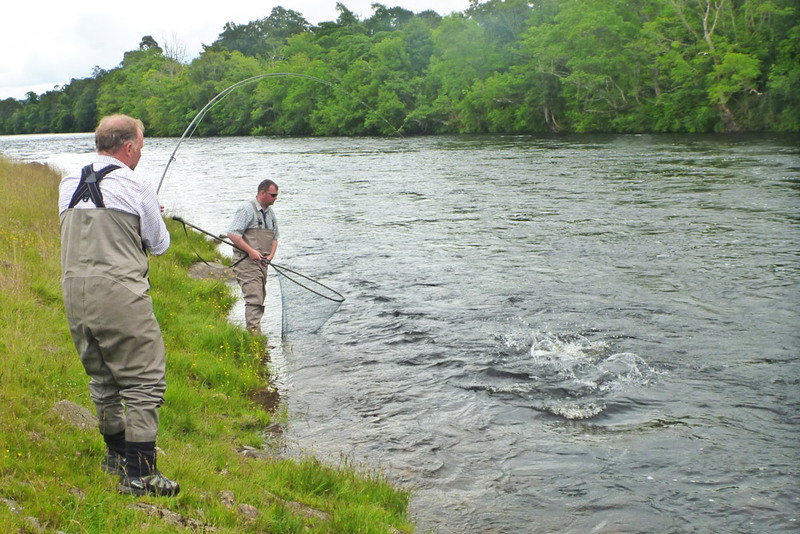 We have the Upper Fairburn beat of the River Conon reserved for the full week commencing Mon 29th July 2019, and have divided it into 3 day blocks (Mon-Wed & Thurs-Sat). It is also possible to book the full week Mon to Sat. The beat will fish up to 5 rods, but we are currently offering 4 rods with the option of retaining the 5th rod for guided fishing only. Visit the River Conon page for a summary of the Coul Fishings. 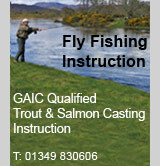 GAIC-qualified Spey-casting instruction, or general salmon fishing tuition or guiding, can be provided as an option making these breaks suitable for intermediates or beginners.